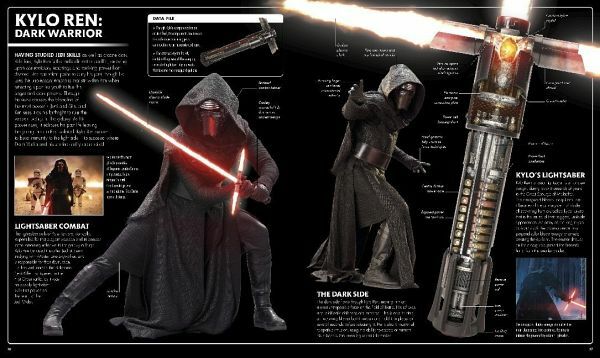 A guide to the characters, droids, aliens, and creatures of Star Wars: The Force Awakens. It explains all the details of costumes, weapons, and accessories. Pablo Hidalgo has been writing professionally about Star Wars since 1995. In 2000, he joined Lucasfilm to become a full-time Star Wars authority, first as a StarWars.com writer, and now as a creative executive in story development. He has written or co-written several authoritative Star Wars reference books, including DK's best-selling Star Wars: The Force Awakens The Visual Dictionary, Star Wars: Rogue One The Ultimate Visual Guide, and Star Wars: The Last Jedi Visual Dictionary. He lives in San Francisco.